As its National Adoption Week we thought we would share some interesting stats and facts with you on adoption and mental health. Why do adopted children often need extra support? Many adopted children have a challenging start in life, having come from chaotic, neglected and sometimes abusive backgrounds. These early memories and experiences have a significant impact on an individual’s future development and behaviour. In some cases, issues may not arise for several years making it even more confusing when they do. 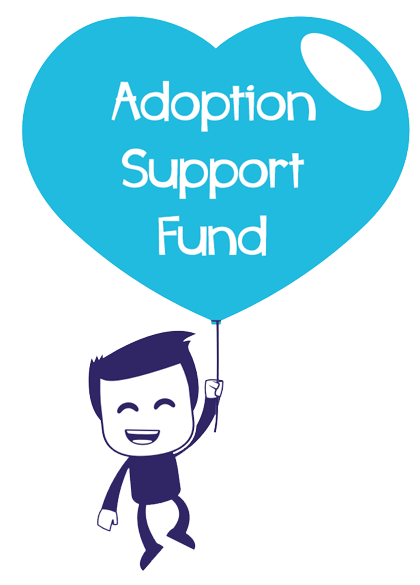 The Adoption Support Fund is a centrally allocated Government fund, enabling additional support for adoptive families that need extra help. Whilst there isn’t a definitive list of treatments, first4adoption lists the types of treatments that are eligible through the Adoption Support Fund, many of these we can help with. We understand that going for a psychiatric assessment and even talking about mental health can be extremely challenging and daunting for children and adolescents, as well as parents. This why we have put together a guide for children to read, so they can find out a bit more about what Clinical Partners do and what to expect in an appointment. We also have a Statement of Purpose document available for download, clarifying Clinical Partners’ role and mental health services. We are an Ofsted registered Support Agency, helping children and adopted families nationwide. You can find out some insightful facts and stats about adoption and mental health below. If you would like to help raise awareness and let people know they’re not alone, please share this video or infographic on social media.